There are many systems that need monitoring -- Applications, Infrastructure, Network, Servers all producing metrics, logs, events etc. There are also many vendors selling their APM, NPM, Tracing, monitoring and alerting tools. But how does an organization get to that mythical single pane of glass where there is one consolidated view across these systems? This webinar will look at 5 practical steps that our customers have taken on this journey and what business results they have seen as they have moved to a centralized metric and event store while still leveraging their existing investments in specialized tooling and applications. Russ Savage is a Product Manager at InfluxData where he focuses on enabling DevOps for teams using InfluxDB and the TICKstack. He has a background in computer engineering and has been focused on various aspects of enterprise data for the past 10 years. Russ has previously worked at Cask Data, Elastic, Box, and Amazon. Chris Churilo is responsible for Product Marketing at InfluxData. 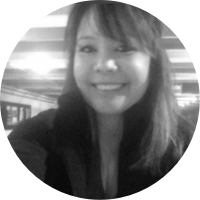 Prior to joining InfluxData, she helped to define and design a SaaS monitoring solution at Centroid, focused on the red Stack (Oracle) and prior to that she was the VP of product management at iPass where she was responsible for UX, product management and was the line of business owner for several cloud services that required her to track the business and operational metrics and analytics to help identify and resolve issues. 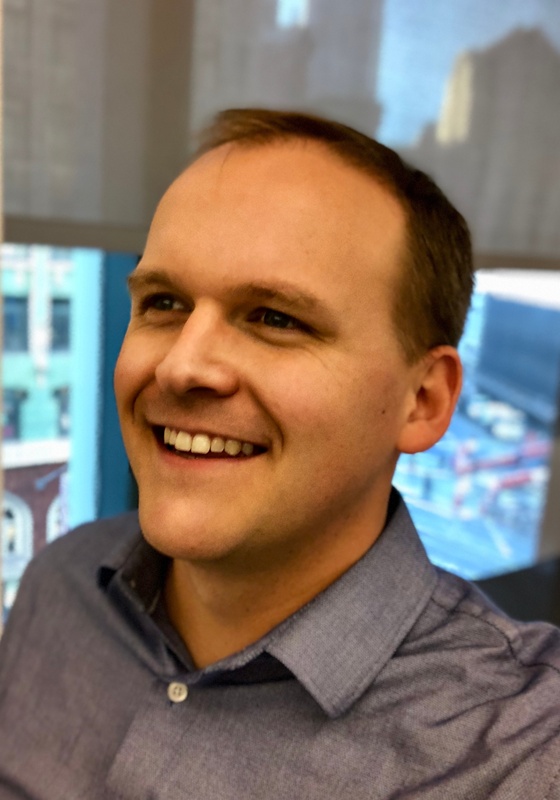 Previously, Chris held marketing, product management, and engineering positions at Omnicell and Apple and holds a Bachelor of Science degree from UC Berkeley.